Oh. That wasn't the reference. 2spooky tho. I commented the references in the previous post. Sure, this one and this. Great improvement! Glad to see you doing pixelarts again. Thought it was from Mrmo. I love this colors too. 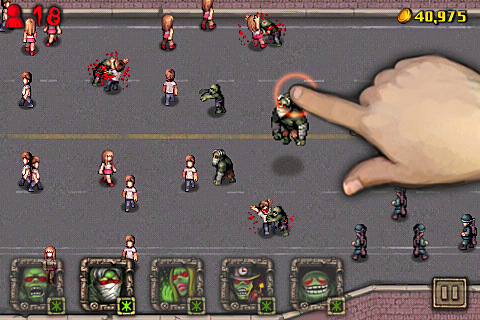 This is of a game called Angry Zombie. I even thought about it, but I think this background would give more atmosphere, however minimal it may be. PS: When I was writing the description, I accidentally closed the tab 3 times. I cant use transparency even on the preview? a cool thing I found on 9GAG.